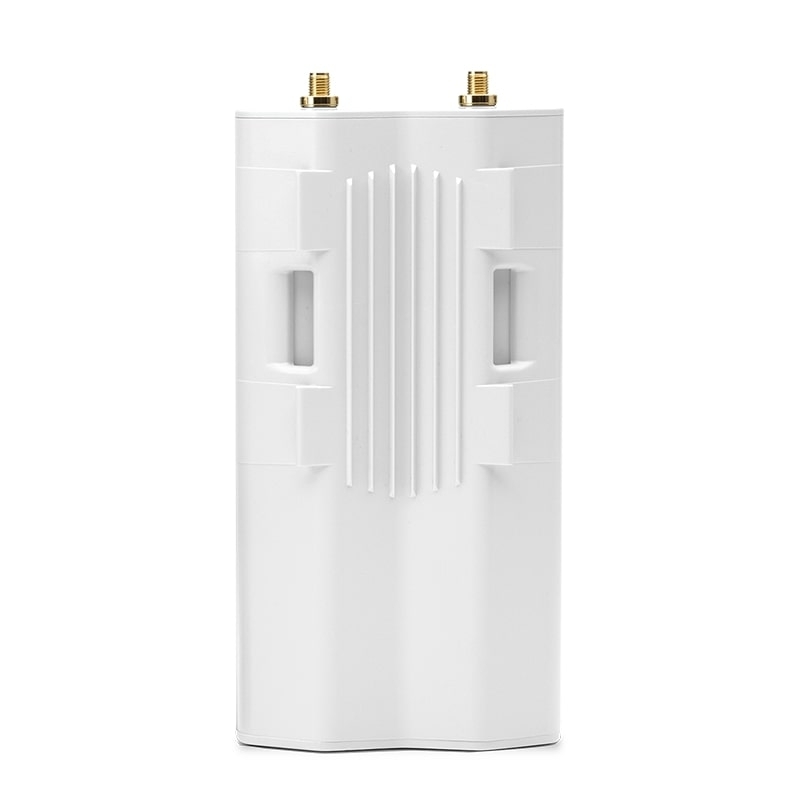 Featuring mix-and-match industrial design, the Rocket™ is a Ubiquiti Networks® airMAX® BaseStation that supports speeds of up to 150+ Mbps real TCP/IP throughput. 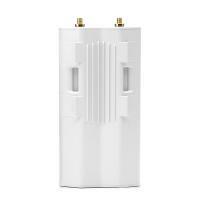 It is ideal for deployment in Point-to-Point (PtP) bridging or Point‑to-MultiPoint (PtMP) airMAX applications. 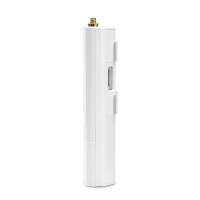 The Rocket is available in several frequency models: 900 MHz, 2.4 GHz, 3/3.65 GHz, and 5 GHz, to support your specific application. You have the freedom to locate, deploy, and operate the Rocket in these unlicensed bands (subject to local country regulations). 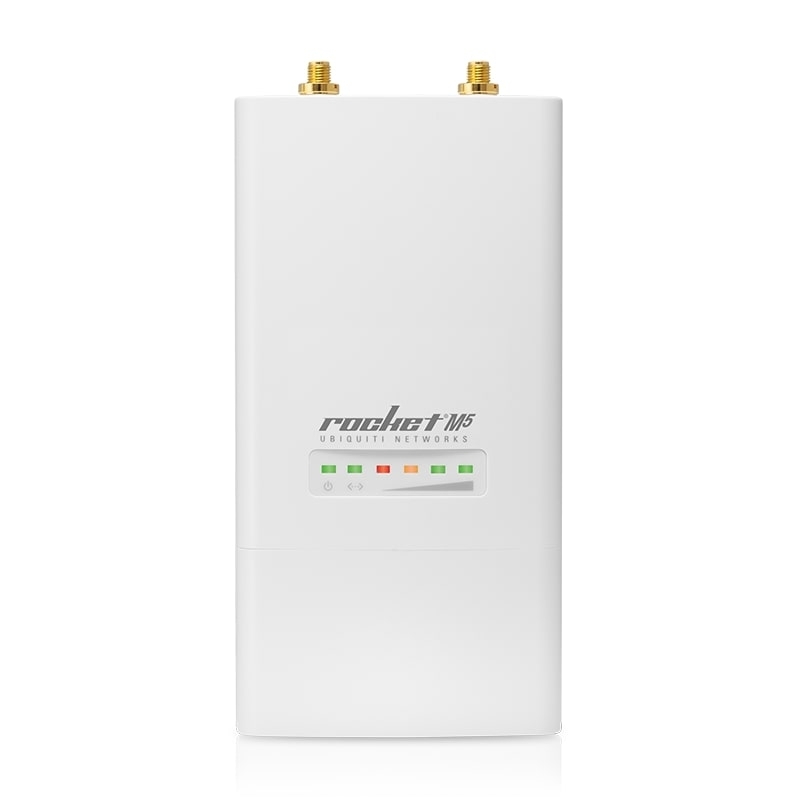 The Rocket allows for a high degree of flexibility in configuring channel bandwidths: 2, 3, 5, 8, 10, 20, 25, 30, and/or 40 MHz, depending on the specific product model and local country regulations. 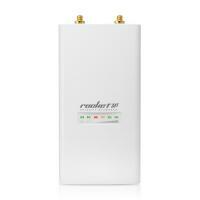 Rocket radios and airMAX antennas have been designed to seamlessly work together. 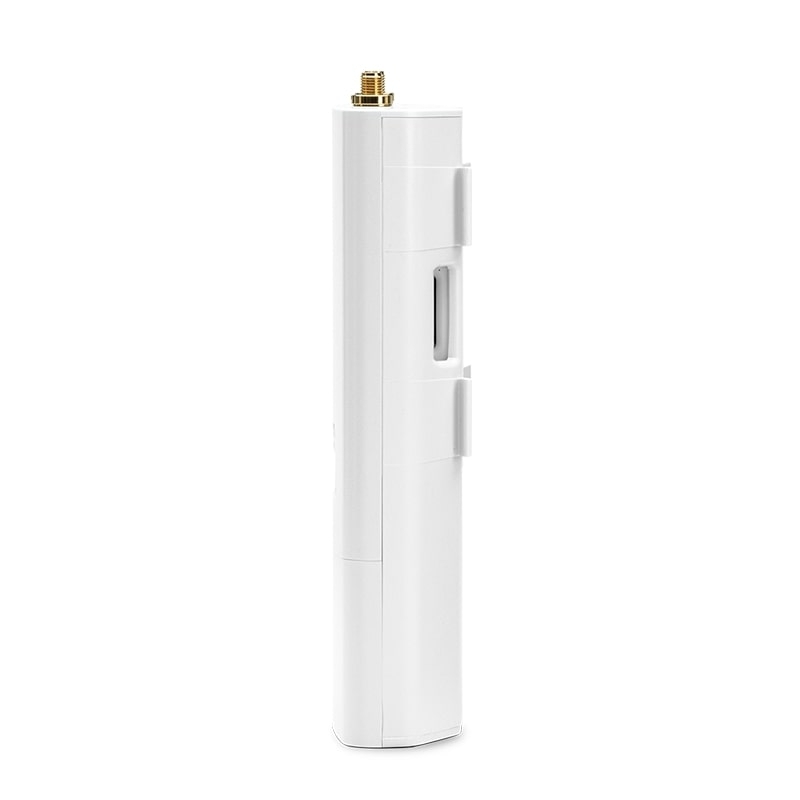 Every airMAX Sector, RocketDish™, Omni, or Yagi antenna has a built-in Rocket mount, so installation requires no special tools.Snap the Rocket securely into place and mount the antenna; then you have the optimal combination of Rocket radio and airMAX antenna for your PtP or PtMP application. This time slot method eliminates hidden node collisions and maximizes airtime efficiency. 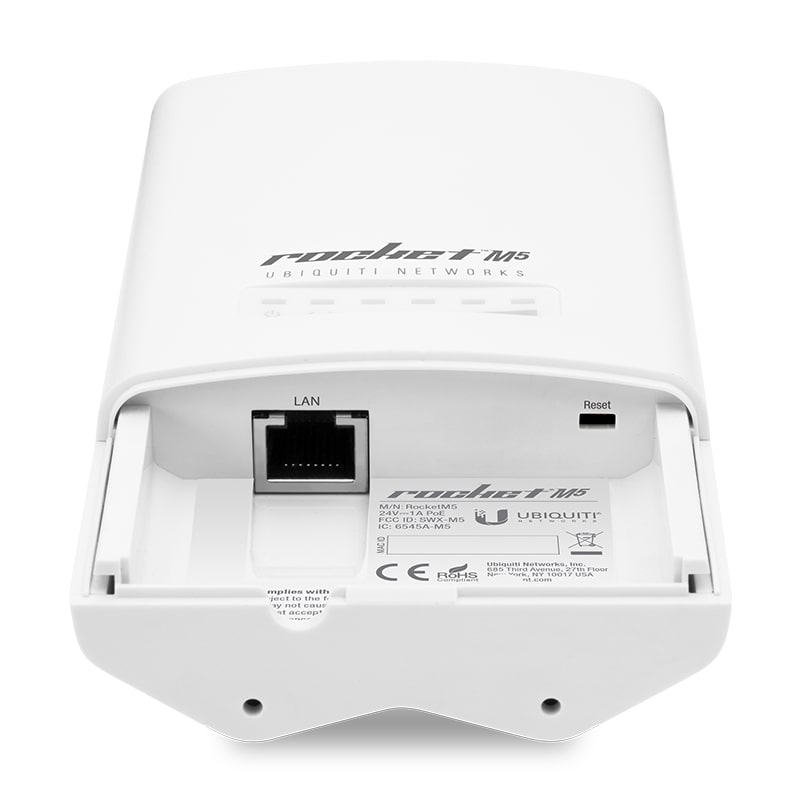 It provides many magnitudes of performance improvements in latency, throughput, and scalability compared to all other outdoor systems in its class.